The directors race is close, between Alfonso Cuaron ("Roma") and Spike Lee ("BlacKkKlansman"). Updated February 21, 2019. 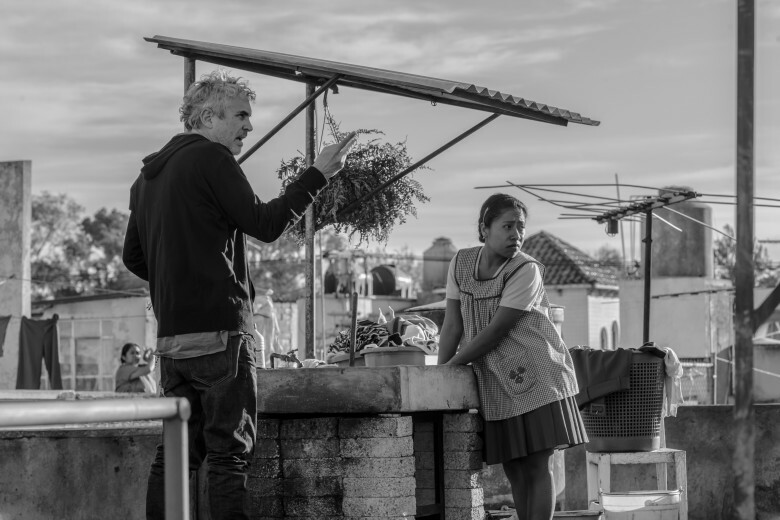 Returning Oscar contenders this year include DGA nominees Adam McKay (Annapurna’s political biopic “Vice”) and Golden Lion-winner Alfonso Cuarón (Netflix’s Mexican Oscar entry “Roma”) who are vying for the Oscar with Spike Lee, who has been riding high since winning the Cannes Grand Prix for true story “BlacKkKlansman” (Focus Features). Pawel Pawlikowski took Best Director at Cannes for Polish black-and-white foreign-language Oscar entry “Cold War” (Amazon Studios) as well as a BAFTA directing nomination; “Cold War” won five European film awards. As always the sophisticated Academy directors branch went their own way, leaving out first-time DGA contenders Bradley Cooper (“A Star Is Born”) and “Green Book” auteur Peter Farrelly in favor of two European directors, Pawlikowski and Yorgos Lanthimos, for his period royal court three-hander “The Favourite” (Fox Searchlight), starring Olivia Colman, Rachel Weisz and Emma Stone. “La La Land” Oscar-winner Damien Chazelle did not return to the directors’ circle for race-to-the-moon flick “First Man,” which settled for four craft nominations; 32-year-old Ryan Coogler’s historic Marvel entry “Black Panther” also did not make the cut. This year, no women directors followed last year’s “Lady Bird” writer-director Greta Gerwig into the final five. Critical faves “You Were Never Really Here” (Lynne Ramsey) and Debra Granik’s “Leave No Trace” entered the conversation along with Tamara Jenkins (“Private Life”), Marielle Heller (“Can You Ever Forgive Me?”) and Karyn Kusama (“Destroyer”), but none gained traction.